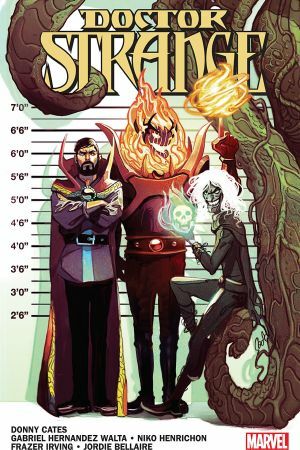 Collects Doctor Strange (2015) #381-390 and Doctor Strange: Damnation #1-4. Duplicity and DAMNATION! 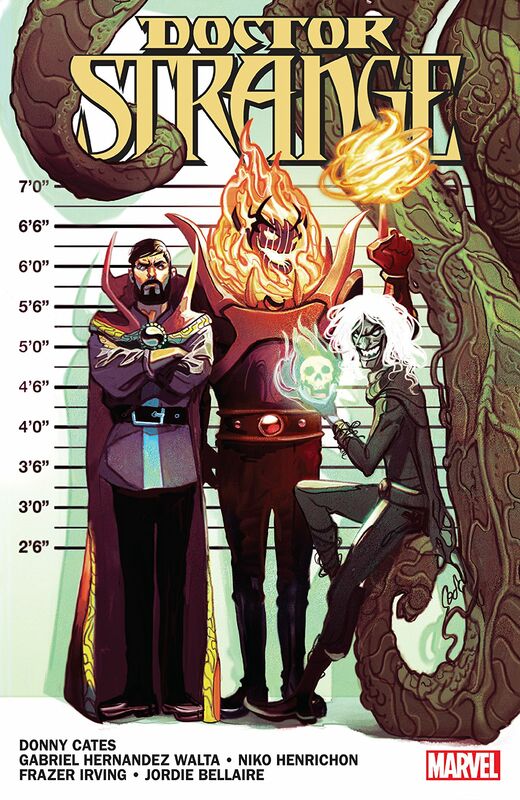 Evil is everywhere, and the world needs the Sorcerer Supreme more than ever. But the Sorcerer Supreme is now…Loki?! Say hello to the Master of the Mischief Arts! The Norse lord of lies has the cloak, the spells — he’s even got Zelma Stanton as his assistant! So what happened to Stephen Strange? Down but not out, Strange may have one last play left in him — one that could shake the Marvel Universe to its core! 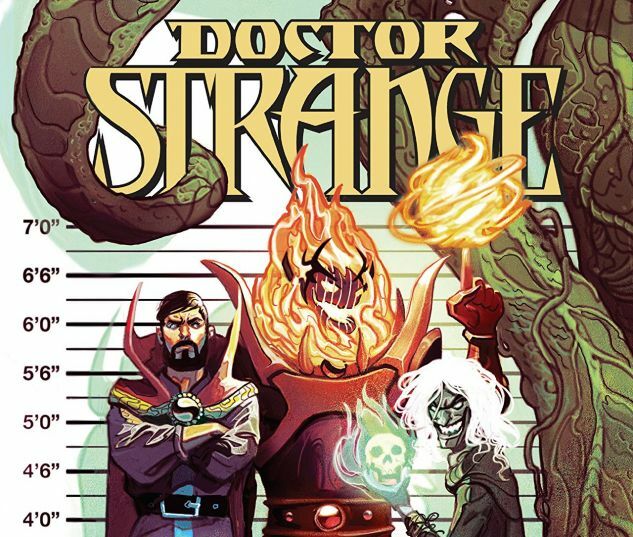 But when Strange raises up Las Vegas up from its destruction during SECRET EMPIRE, he inadvertently hands the key to the city of sin over to the embodiment of evil, Mephisto! It will take an unlikely assemblage of heroes from all throughout the Marvel Universe to defeat Mephisto — but at what price?